Prepared at Seaford High School, Del. 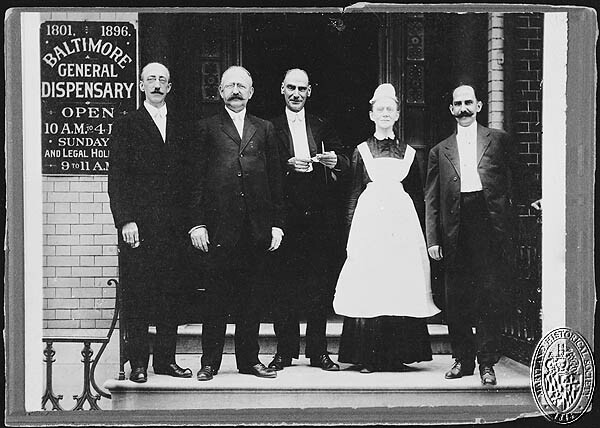 ; Resident Physician Hospital Woman’s Medical College, 1902-03; Consulting Physician United Charities Hospital, Cambridge, Md. ; Member Sussex County Medical Society. Resident Physician, College for Women, Columbia, S.C.